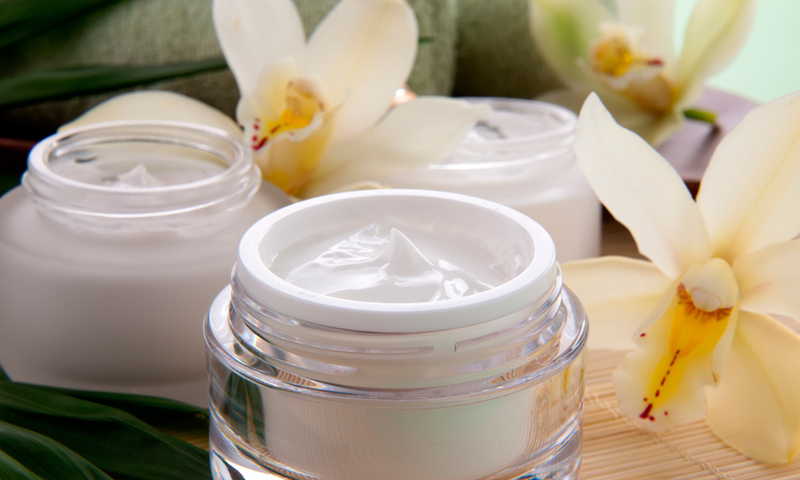 Double A Distribution has a skin care brand under our private label, which is widely distributed in beauty salons, spas and perfumeries around the country. At the moment we are seeking for skincare brands. New brands for the Spanish market with high quality products. We truly believe in our ability, our knowledge and our team to make sure these brands achieve the same success they already have in other countries.